90 Day Fiance Colt Johnson is upgrading his life post-split from Larissa Dos Santos Lima. The software engineer recently upgraded and got a new car – with working A/C. It also looks like he’s working on his revenge body to lure in the ladies. And it’s reportedly working! Coming off Larissa’s no-show in court, Colt was spotted at Disneyland with a new woman on his arm and he’s looking trimmer. Colt Johnson’s weight was often a target for haters. He was constantly trolled about it and Larissa was always trying to drag him to the gym. But based on recent photos, it looks like Colt is a new man after their separation. Although their divorce case is still not closed, it looks like he’s moving on already. Perhaps Colt is shedding excess pounds along with his excess wife. 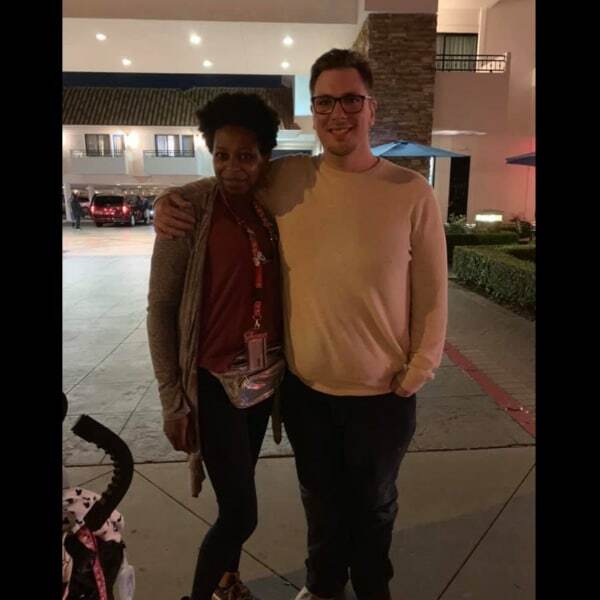 A 90 Day Fiance fan recently bumped into Colt near Disneyland. While no one knows how much weight he’s dropped, Colt looks noticeably slimmer in the photo below. You can see that his face is trimmer and he looks to be getting in shape. Many commenters asked the fan how Colt was in person. She said he was “really nice” and “pleasant”. The fan that grabbed the pic with Colt Johnson dropped another bombshell. In addition to being nice and asking her how her day was, she said he was with a woman. Commenters pressed for more details, and it seems he was with a Larissa look-alike. It certainly seems like he has a type. As of now, the identity of this mystery woman is unknown, but social media is buzzing. 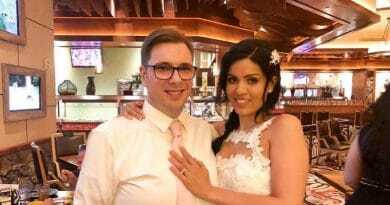 It’s well known that 90 Day Fiance Larissa Dos Santos Lima moved on with a new man. Perhaps it’s only a matter of time before this woman’s identity also goes public. Let’s hope for pics soon of slimmer, trimmer Coltee with his new bae. Coltee Getting Skinny – What’s Next? Colt Johnson continues to update his Instagram with inspirational quotes and an abundance of soul-searching. In recent posts, he mentioned healing and new beginnings. It certainly seems like that’s what he’s chasing now that he’s free of the Larissa chaos. Between getting a new car and slimming down, it seems he’s really moving on. Now there seems to be a new woman. Colt Johnson and mom Debbie Johnson were both in court for Larissa’s latest hearing. But Larissa and her lawyer didn’t show. 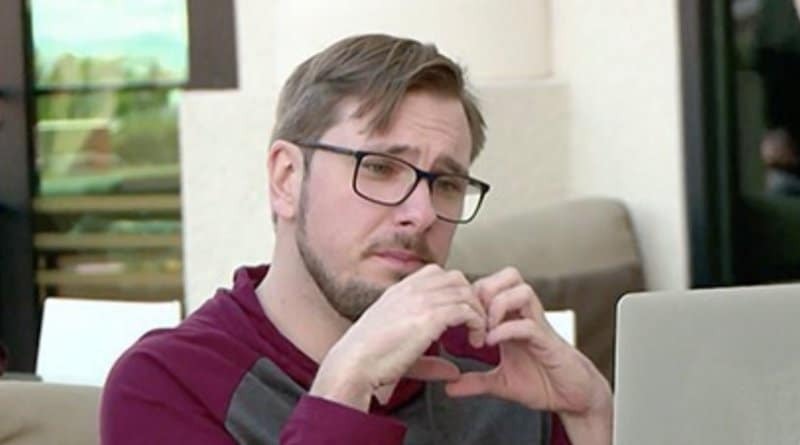 Debbie Johnson told Soap Dirt that her 90 Day Fiance son has up to a year to press charges against his alleged abuser for each of her three domestic violence arrests. The legal woes surrounding this aren’t over yet. It certainly looks like Colt Johnson is moving on and putting as much distance as he can between himself and the drama of the past year. With a new car and a new mystery woman, he’s certainly doing that. Plus, he’s rocking that revenge bod. 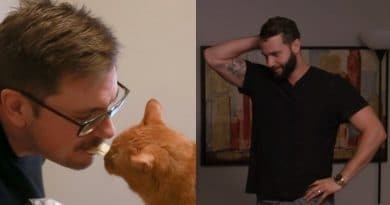 Soap Dirt has current 90 Day Fiance news and updates. ’90 Day Fiance’: Larissa Hacks Colt’s Instagram, Blocks Women and Deletes Account?